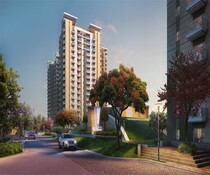 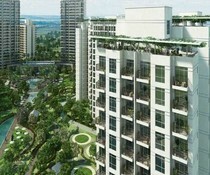 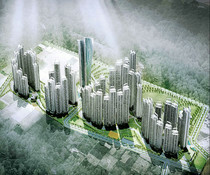 GoeL Ganga Legend is luxurious and well-designed housing complex in one of the most demanding locations of West Pune. 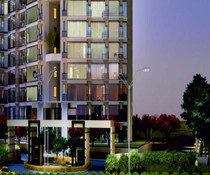 As we all know that over the years Pune has groomed to become one of the most prolific locations for one to settle, especially for those who come for various job purposes. 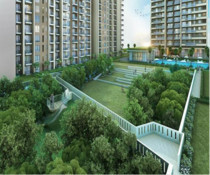 Goel Ganga has served many such interested property seekers with fantastic options of housing facilities in order to help to settle. 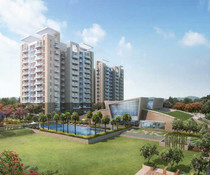 Goel Ganga Legend has developed itself to that extent that it can accommodate about 1600 families at time. 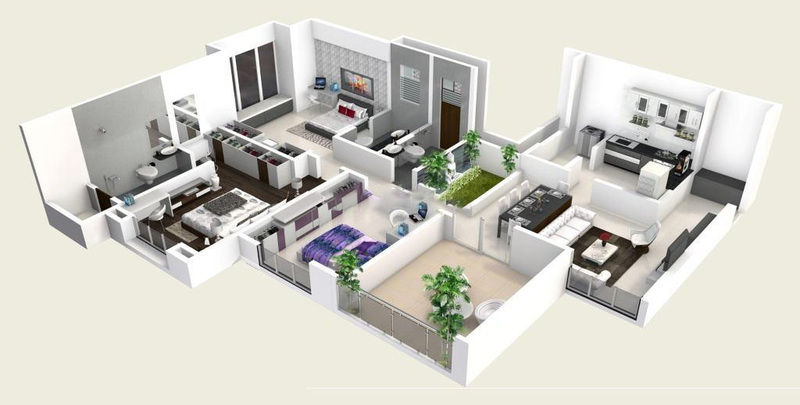 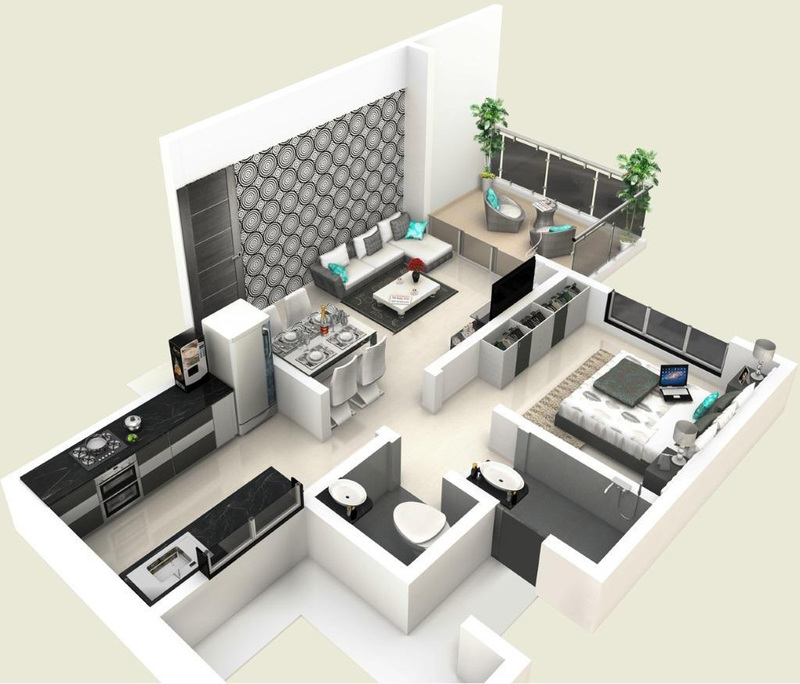 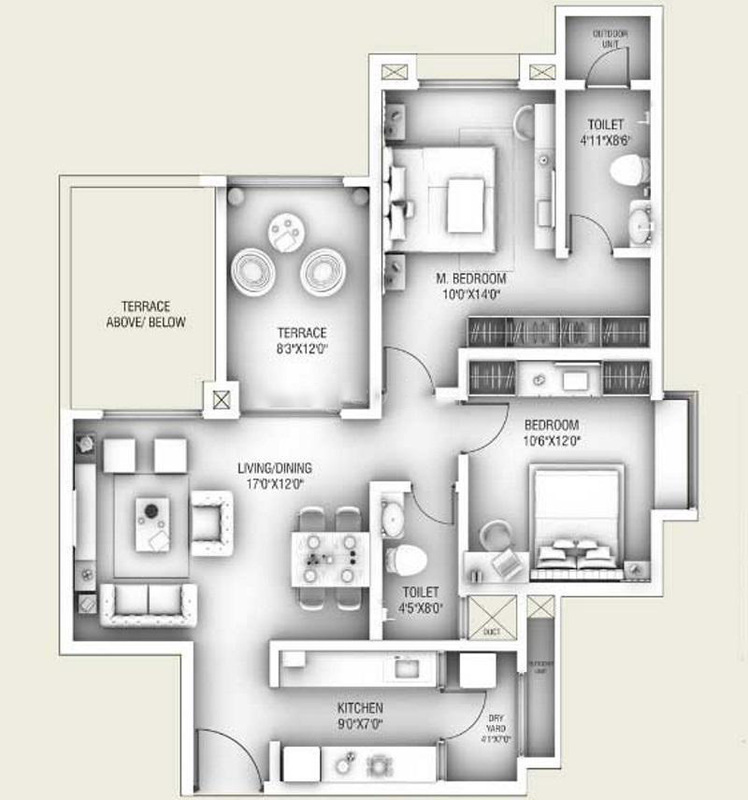 It basically offers skilfully designed 1BHK, 2BHK and 3BHK apartments to clients. 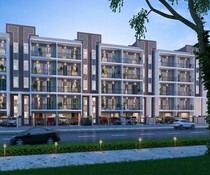 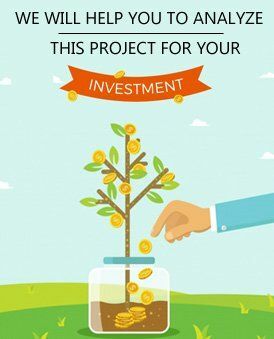 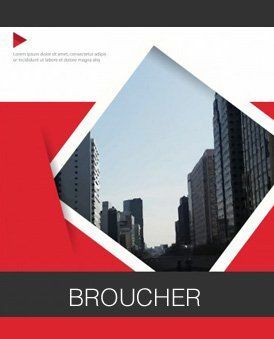 The project is located in close proximity to the airport and is well connected with some of the influential roads of the city. 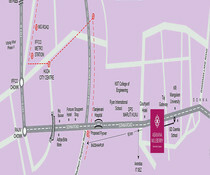 It has got many IT hubs, multi-speciality hospitals and renowned schools located close to the place. 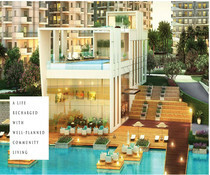 Some of the exclusive amenities available here are swimming pool, health club, community hall, children play area and green living floor.